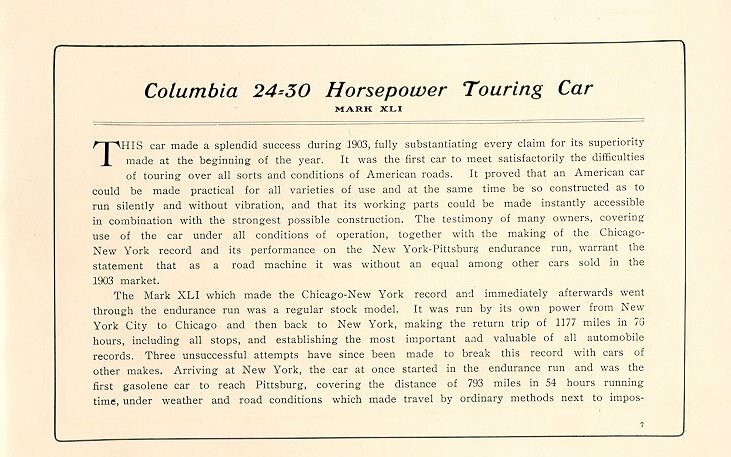 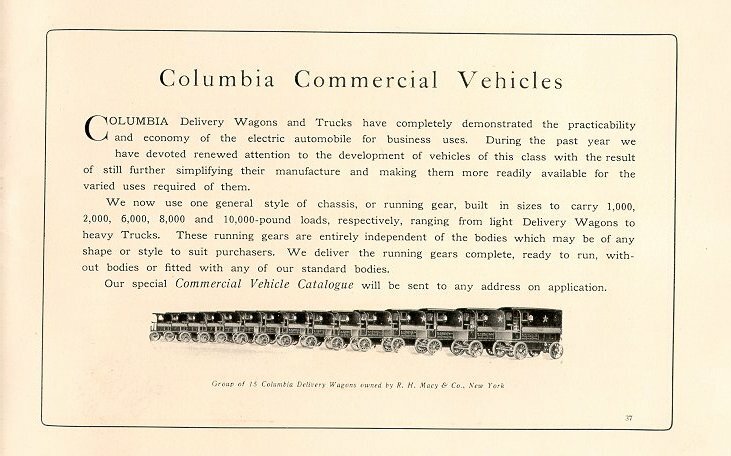 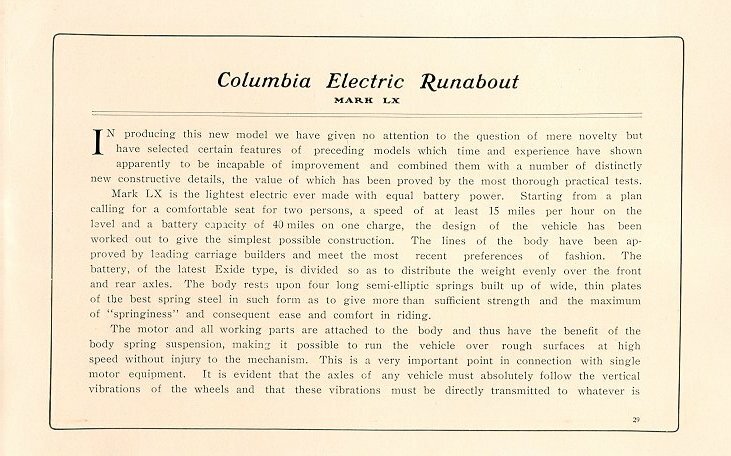 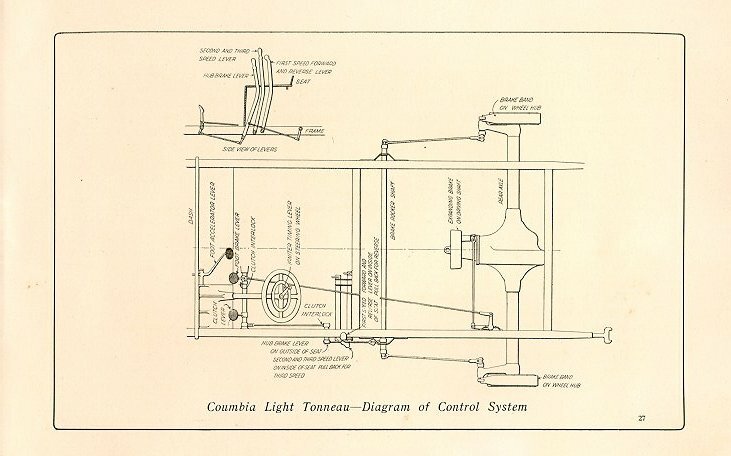 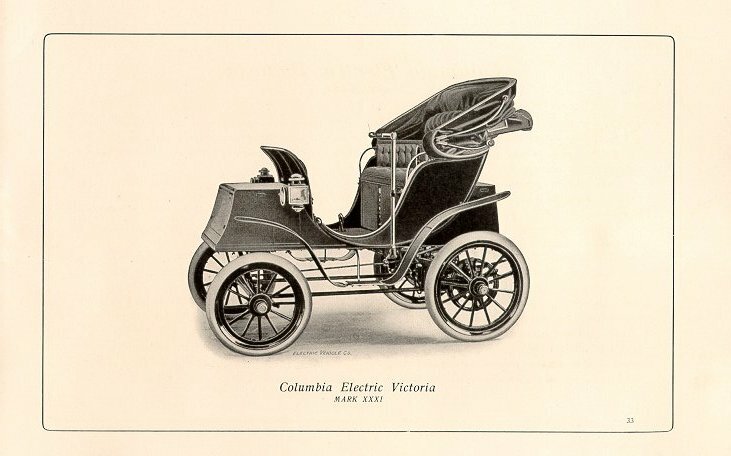 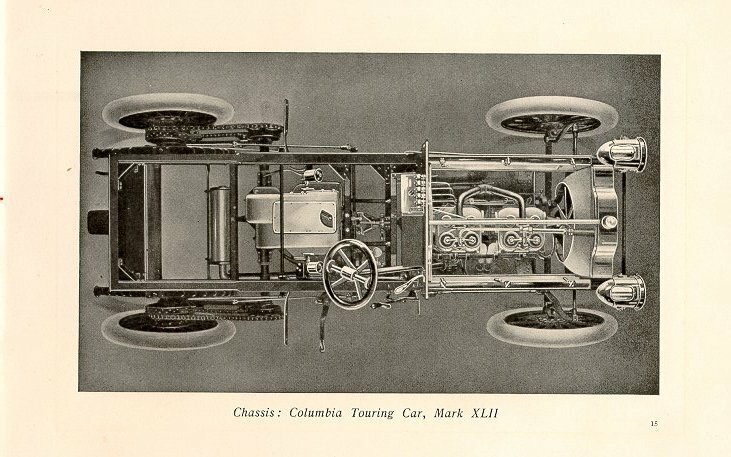 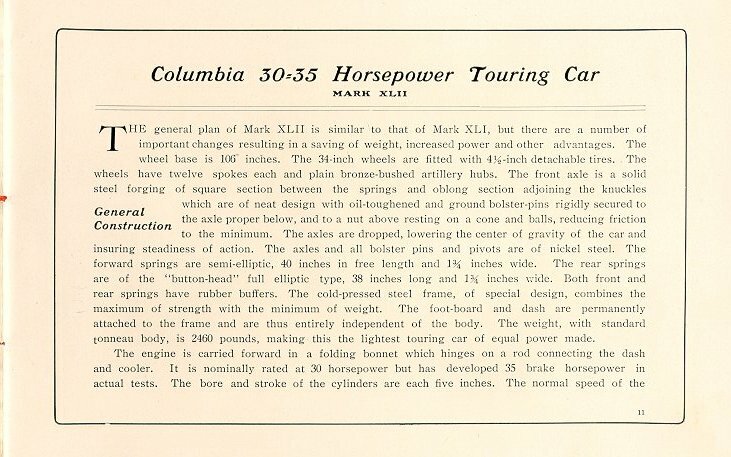 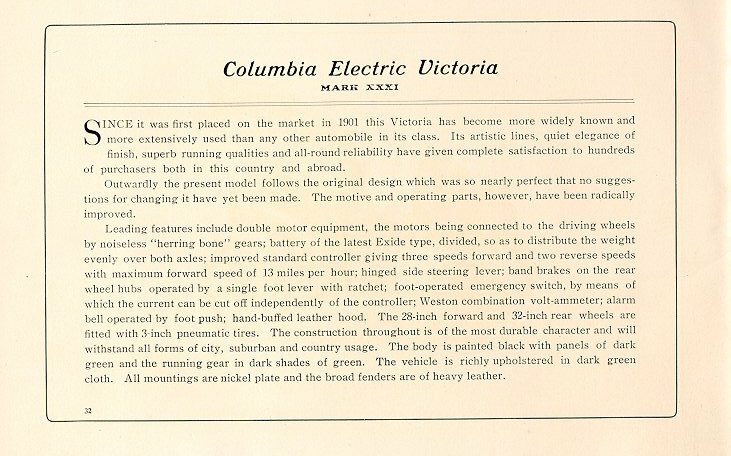 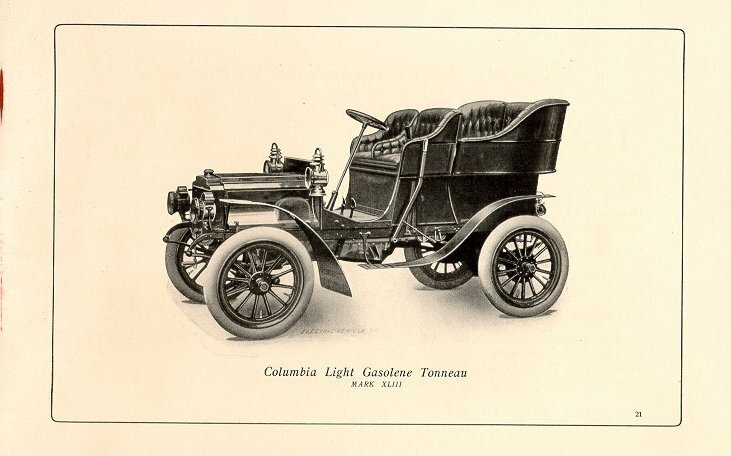 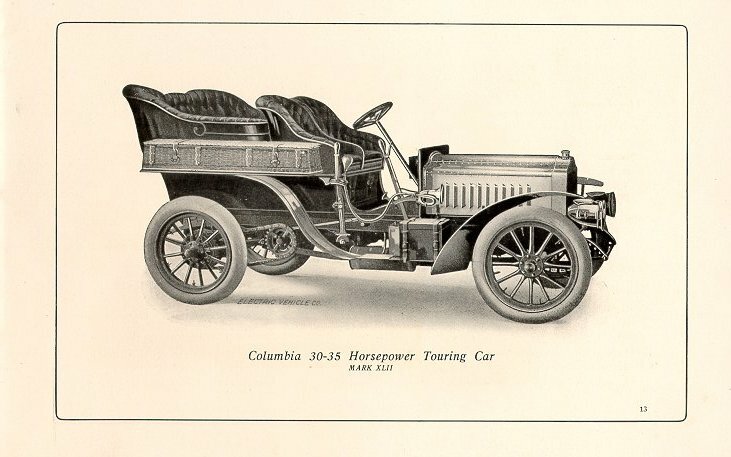 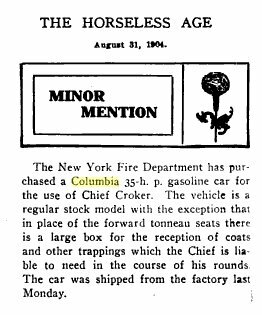 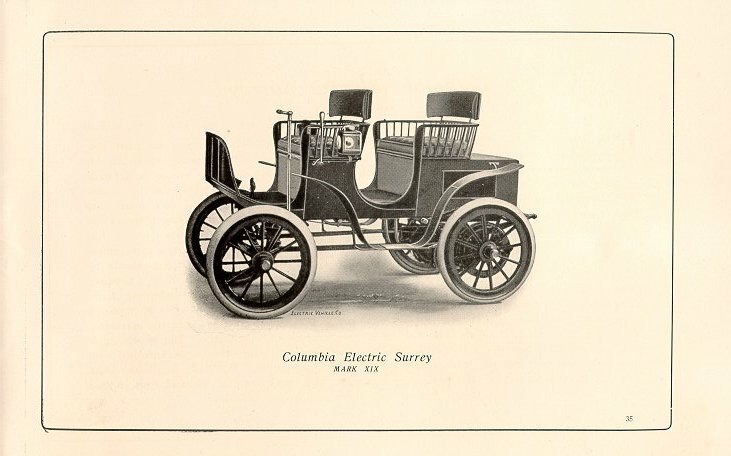 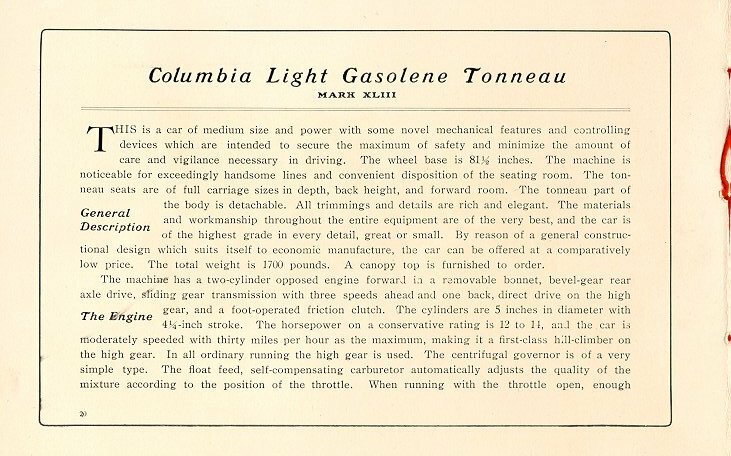 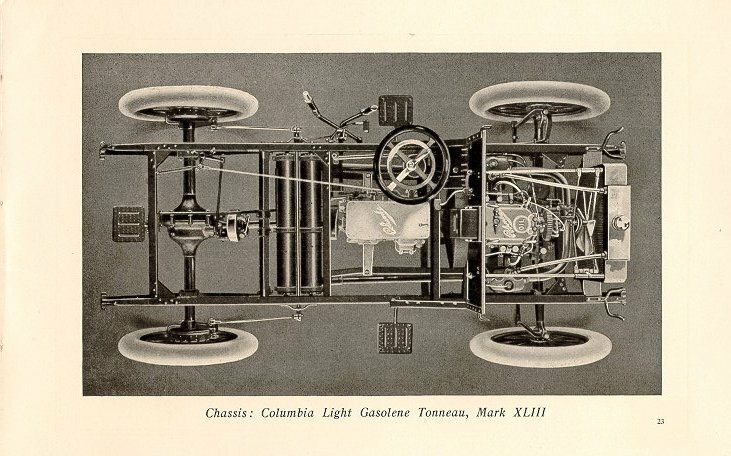 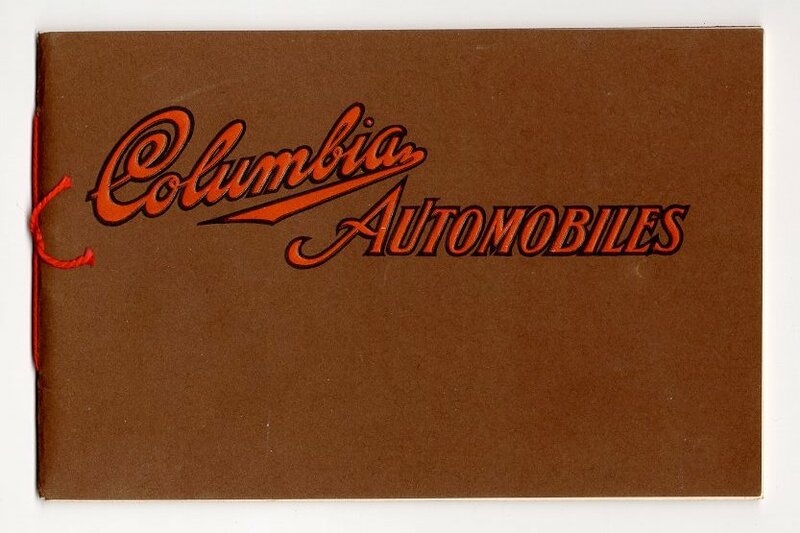 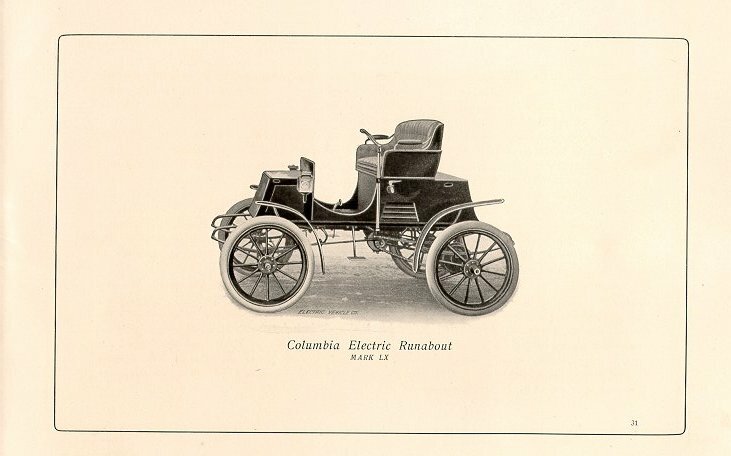 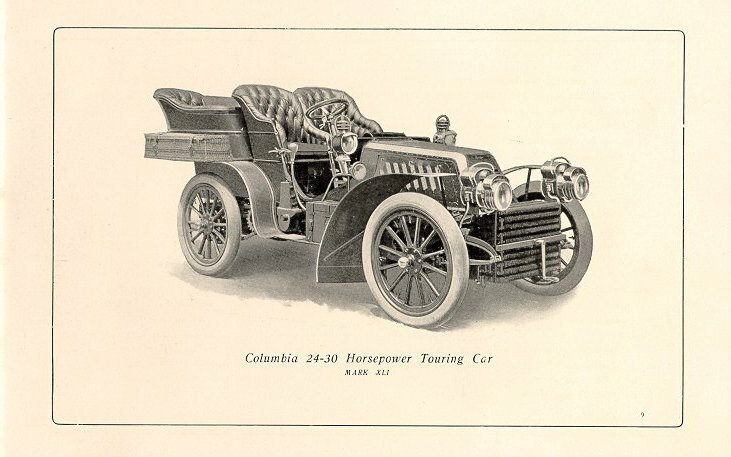 Columbia 1904 Catalogue . 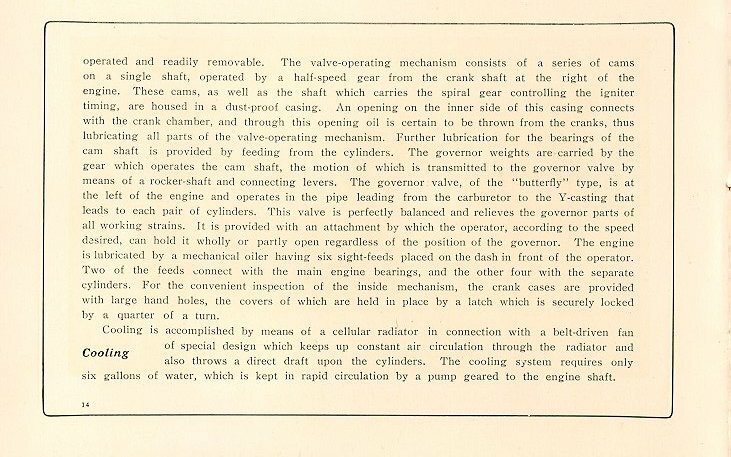 . . . . 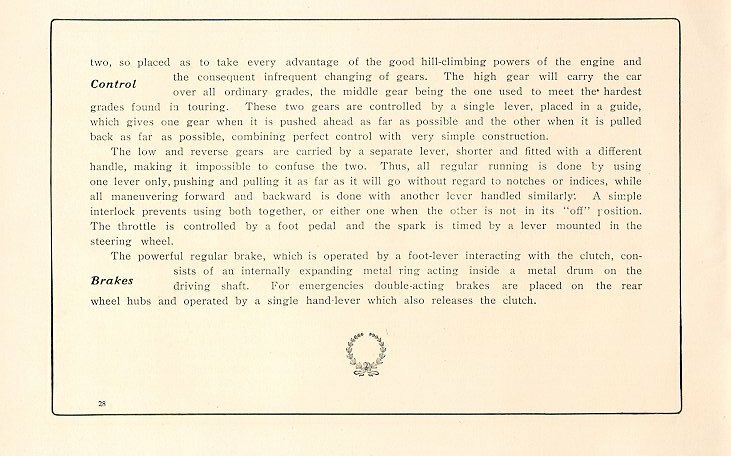 The cover is embossed and the pages are bound with a red string! 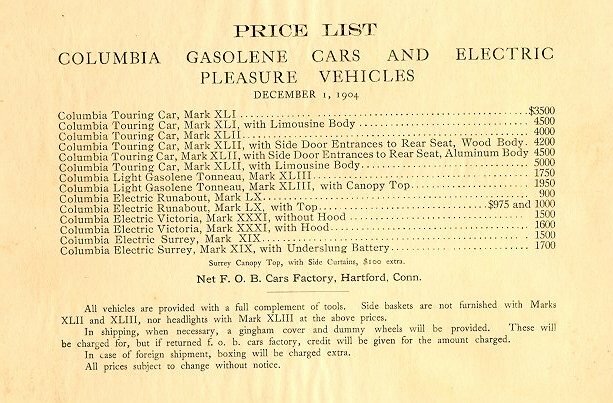 All of the above deals with gasolene (sic) cars. 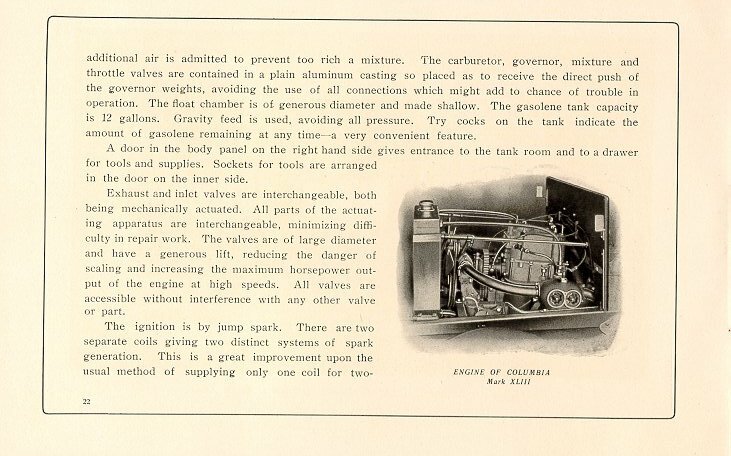 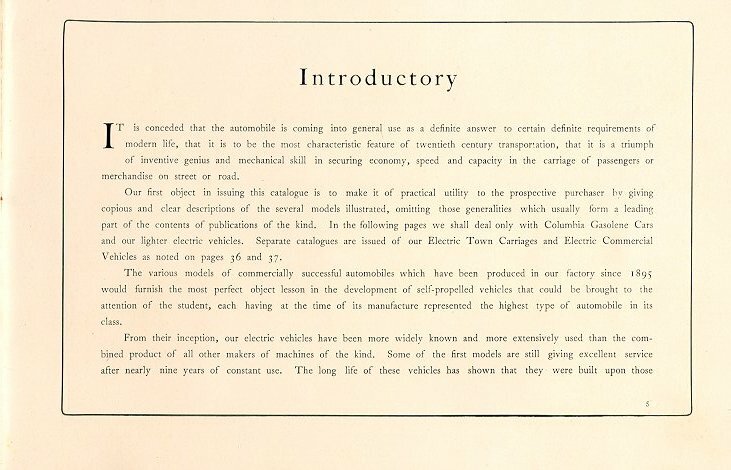 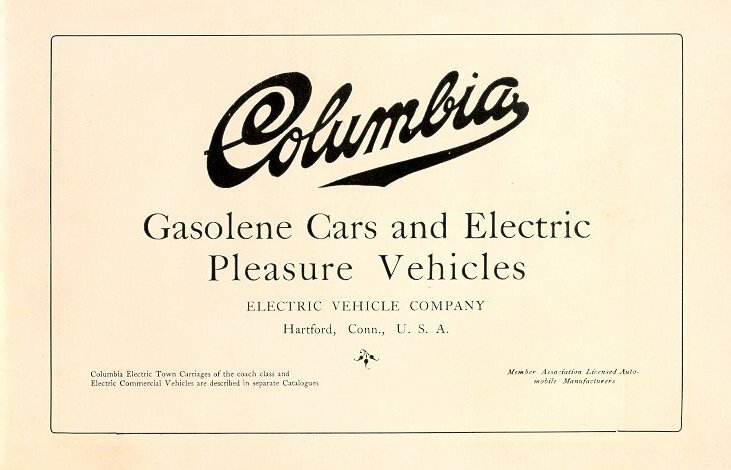 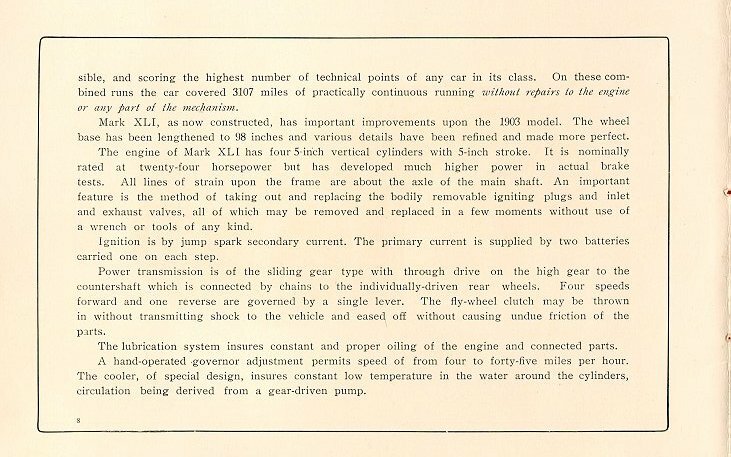 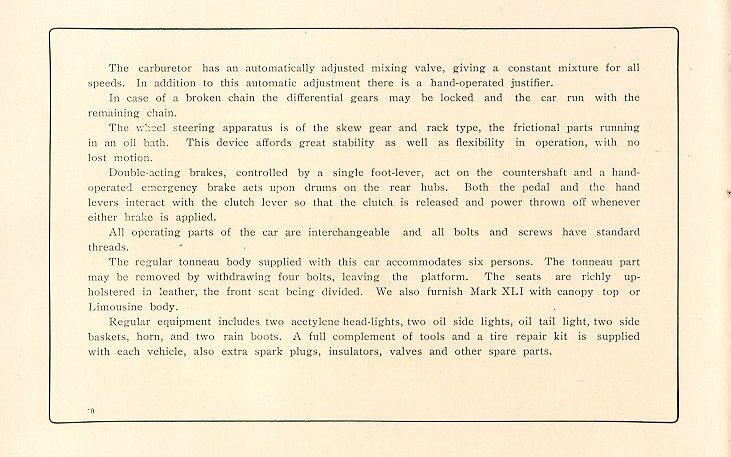 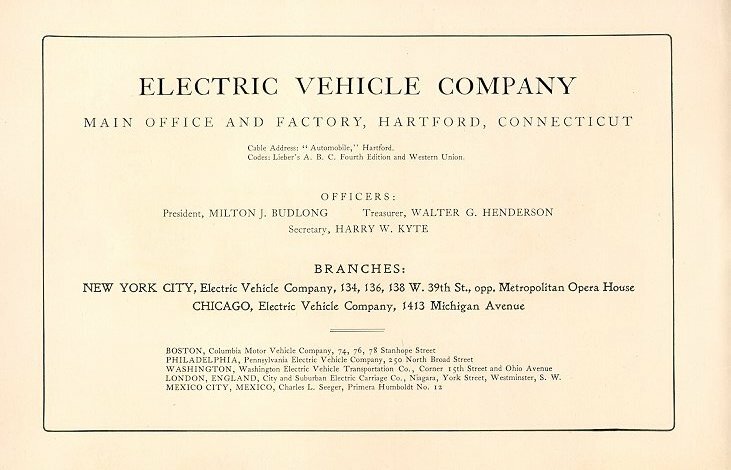 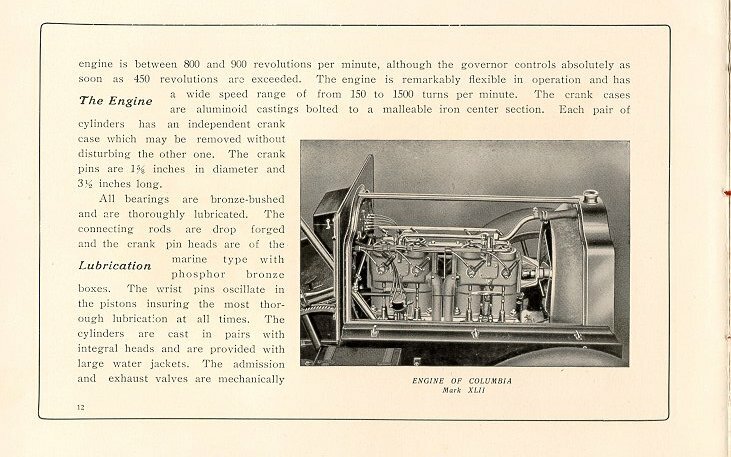 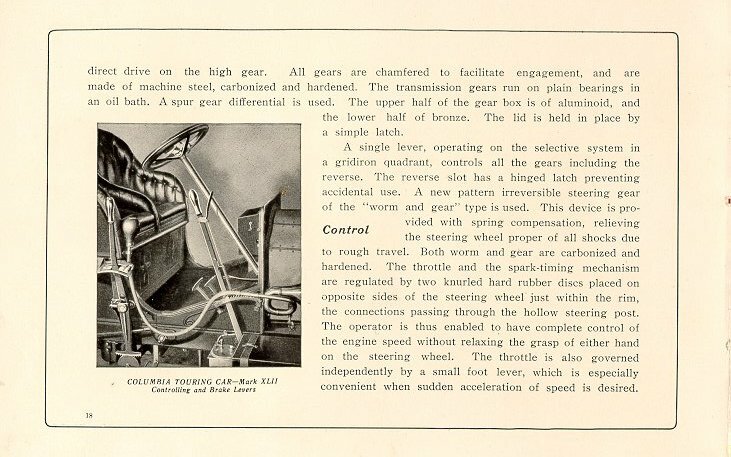 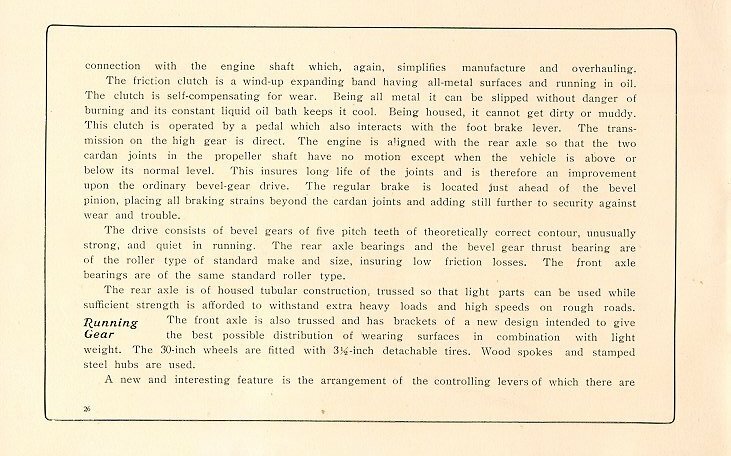 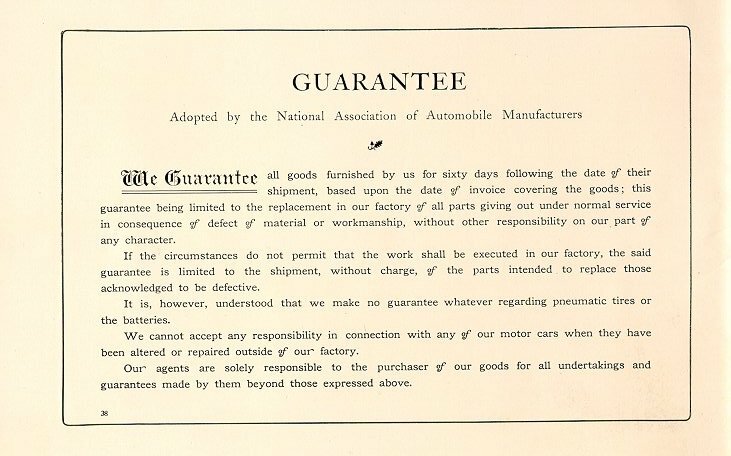 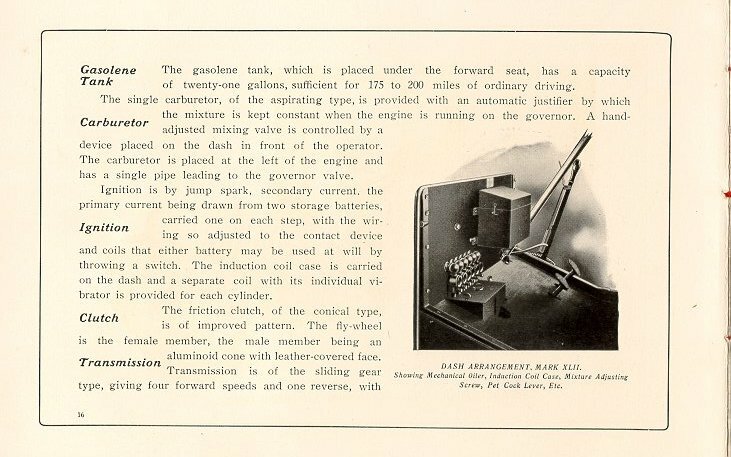 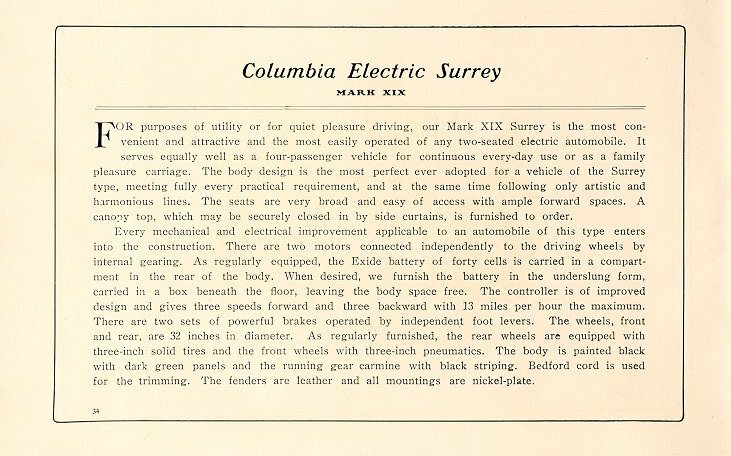 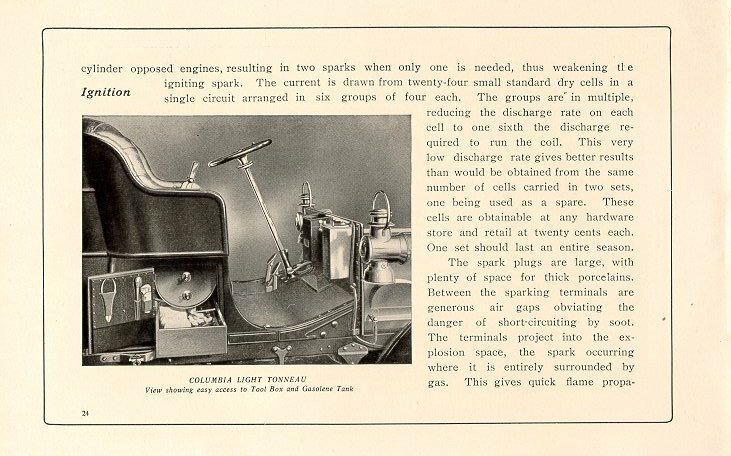 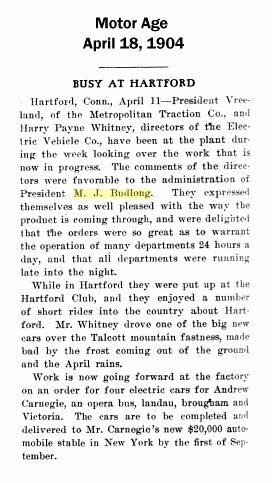 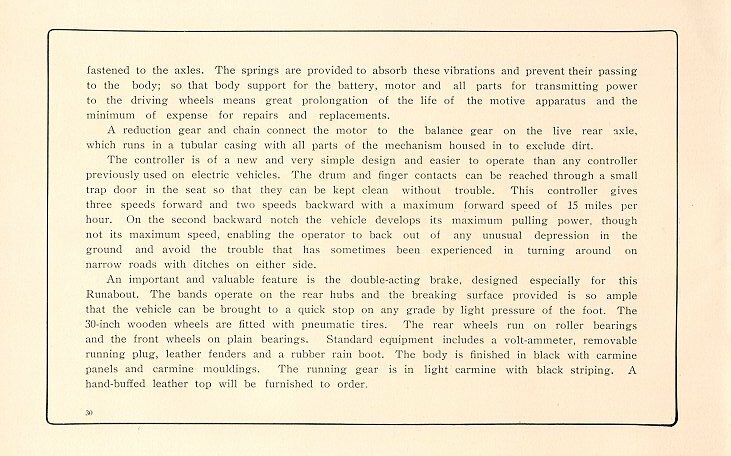 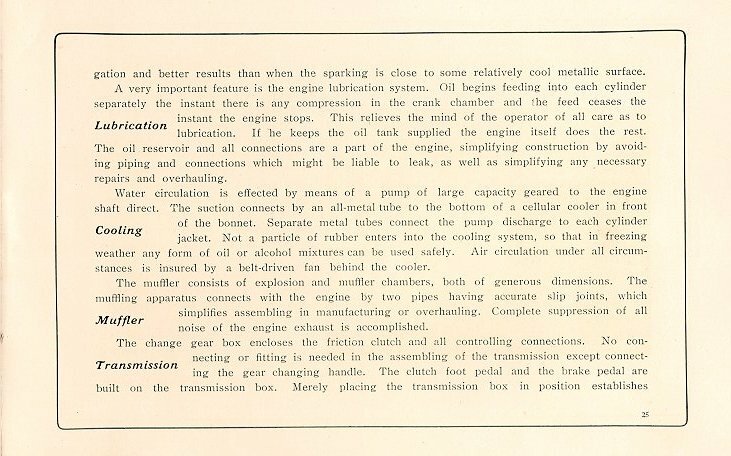 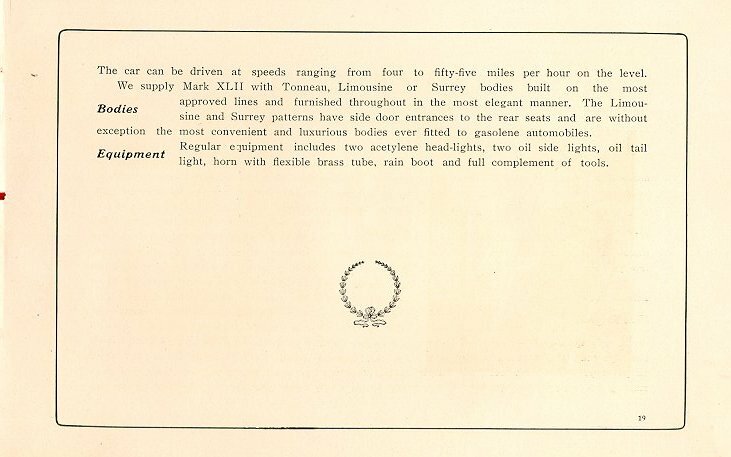 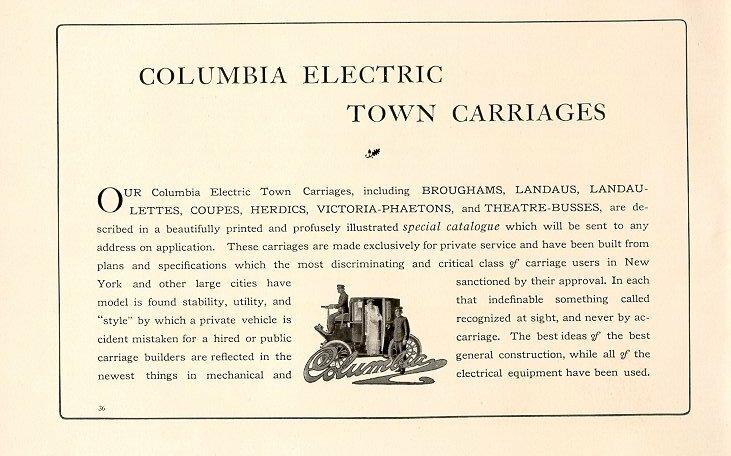 The booklet continues with information about their electric pleasure vehicles. 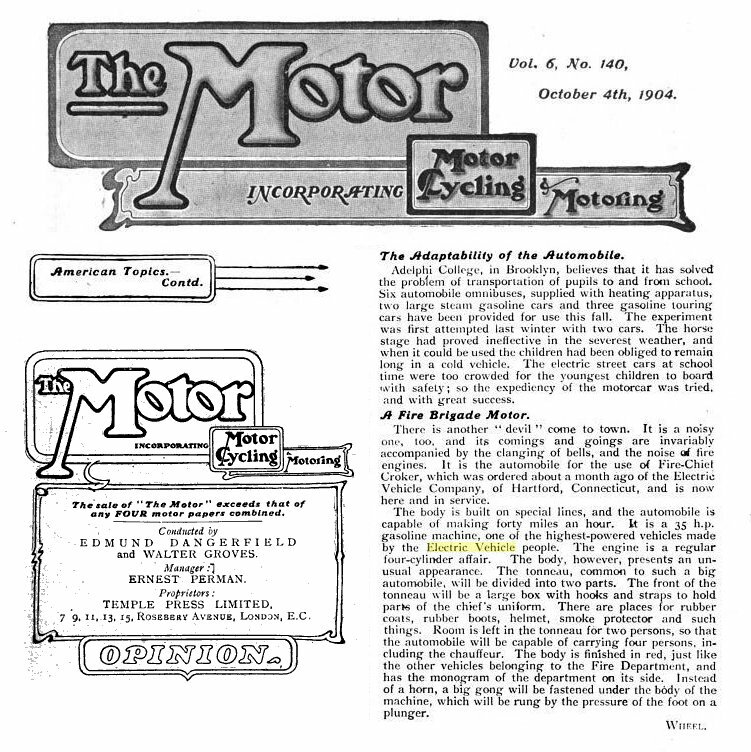 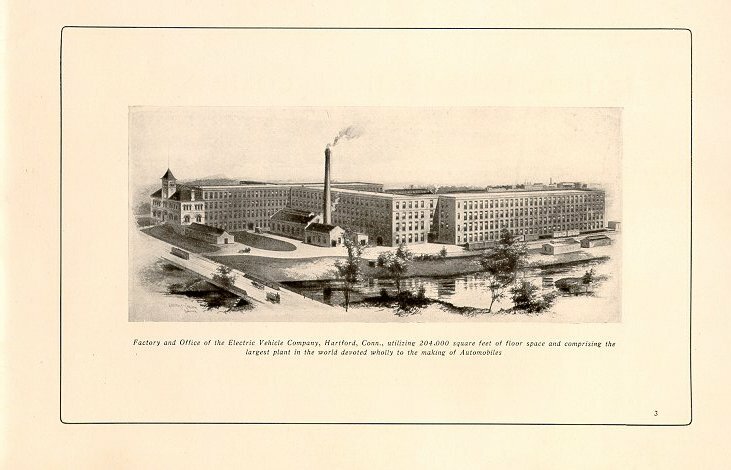 presented in a separate publication, as shown on previous webpages. 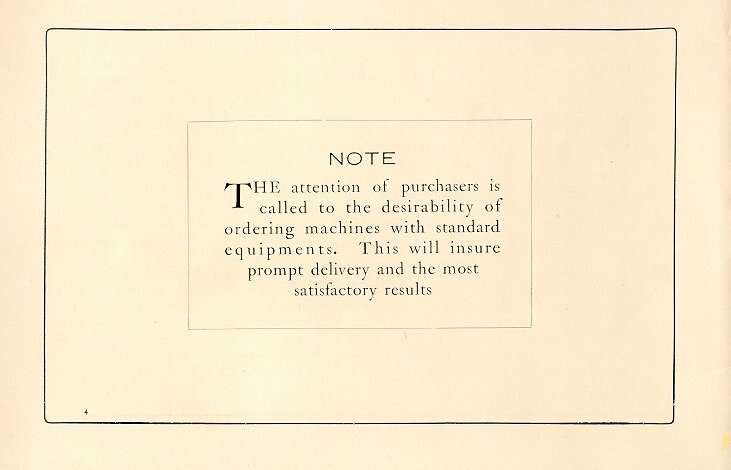 The following price list was inserted into the booklet. 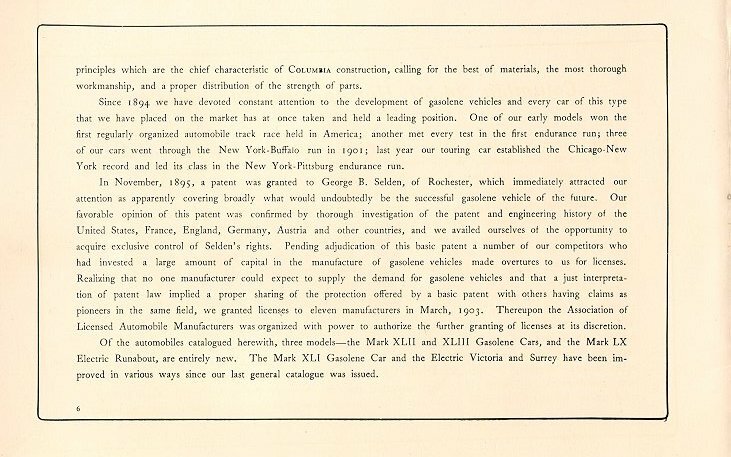 and the introduction of several new body styles. 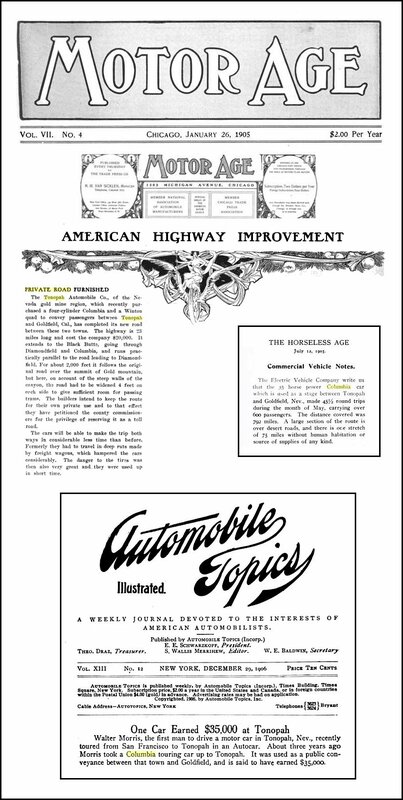 These are shown on the next webpage. 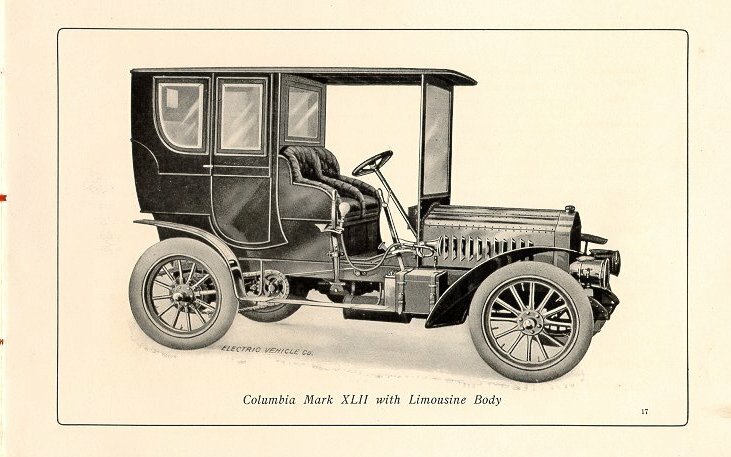 continuing through the final production line of 1913.